FGC BOLSA - FGC FINANCIAL MARKETS INFO: What's News | White House Reversed Security Clearances; Managing Your Digital Health Data; Can AI Detect Depression? What's News | White House Reversed Security Clearances; Managing Your Digital Health Data; Can AI Detect Depression? Manufacturing shows signs of life. Gauges of the U.S. and Chinese factory sectors stabilized last month from earlier slowdowns. However Europe stumbled, evidence of an uncertain global economic outlook. Markets rallied on the China data. Indexes world-wide jumped on Monday after the country's manufacturing sector offered a sign that the second-largest economy is perking up. Global stocks paused this morning as investors took a breath after the sharp gains. U.S. retail sales fell 0.2% in February. The decline was well below the 0.2% increase economists surveyed by the Journal expected, and it signaled hesitation among consumers as the first quarter progressed. Aramco is the world's most profitable business. Saudi Arabia said its national oil company generated $111 billion in net income in 2018. It is the first time the kingdom has revealed such information and demonstrates its willingness to undergo scrutiny to tap international cash. White House reversed denied security clearances. In an interview with House lawmakers, administration employee Tricia Newbold said 25 reversals occurred, including for two current senior officials. Lawmakers to vote on issuing subpoenas for Mueller report. The Democrat-led House Judiciary Committee said it would vote tomorrow to authorize subpoenas for the special counsel's full report, escalating a political fight with the Trump administration. U.K. lawmakers again fail to plot Brexit course. The House of Commons was unable to agree on any alternative to the deal Prime Minister Theresa May negotiated with the European Union for Britain to leave the bloc. Join our conference call Thursday to discuss what's next. Vale structures fail to get safety clearance. 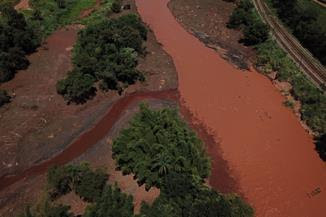 Inspectors refused to guarantee the stability of at least 18 of the miner's dams and dikes in Brazil as a crisis of confidence in the company deepens following its January dam collapse. Between 737 MAX crashes, Boeing moved haltingly to make fixes. 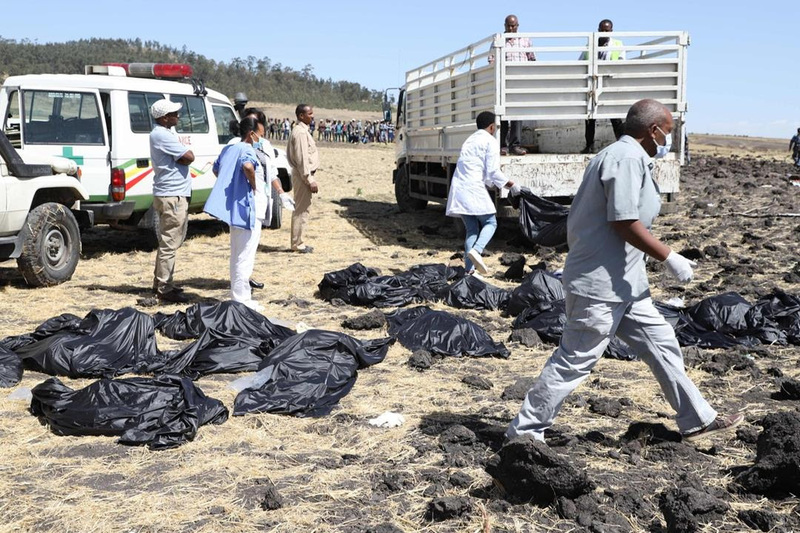 The company pointed a finger at foreign pilots and argued with its regulator about a still-to-be-released software patch for a system implicated in the fatal Ethiopian Airlines and Lion Air crashes. What modern monetary theory gets right and wrong. MMT is a favorite punching bag for mainstream economists, but the criticism is only partly warranted, writes the Journal's James Mackintosh. Tech and health firms race to help manage personal data. Apple, UnitedHealth and others are debuting apps to help consumers manage their health data, raising further questions about privacy and control. Can AI detect depression? 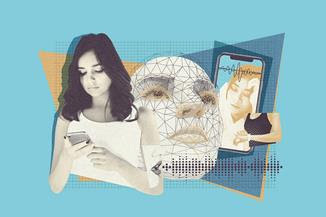 Researchers are using artificial intelligence to analyze behavioral markers such as facial features, voice and language that could help determine whether someone has a mental illness. Big banks turn to small deals. As the post-crisis merger boom slows, investment bankers across Wall Street are trying to win business advising smaller companies on deals they would have scoffed at years ago. N.Y.C. 's congestion pricing serves as a test. Lawmakers approved a fee that would make the city the first in America to charge vehicles entering its most congested streets as others grapple with their own traffic snarls. 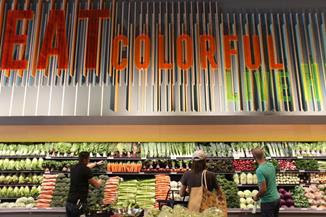 Amazon plans to cut more prices at Whole Foods tomorrow. The move will affect more than 500 products and comes as the e-commerce giant seeks to change the grocery chain's high-cost image. 1. China starts to give ground in trade talks. Beijing is offering foreign technology firms better access to the country’s fast-growing cloud-computing market. The plan is part of a package of technology-related issues negotiators were expected to discuss during high-level meetings. 2. The U.S. takes aim at China’s cybersecurity law. The Trump administration is pressing Beijing to loosen restrictions on U.S. companies, including Chinese regulations of information security and cross-border data flows, as trade talks advance. 3. The trade deficit in the U.S. narrowed sharply in January. Volatile trade dynamics with China have distorted monthly trade figures while a slowing domestic economy may have sapped demand for foreign goods. Apple competes in multiple areas of streaming TV. 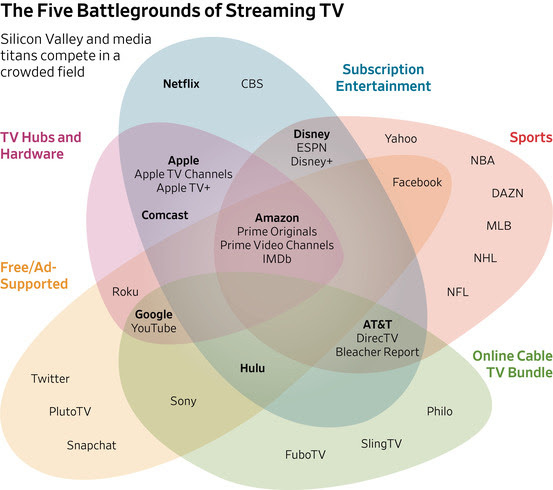 With its new Apple TV+ service that aims to create original programming, the tech giant joins many companies in several of the five streaming categories in the U.S. The U.S. president signed into law the windfall-profits tax bill, designed to tax the profits oil companies would make following his decision to remove price controls on domestic oil. Mr. Carter hoped that lifting the controls would raise revenue for oil producers, but opponents were concerned that many Americans were already struggling with higher energy bills and occasional shortages. Congress repealed the tax in 1988. —Compiled and edited by JuJu Kim in New York and Bryony Watson in London.